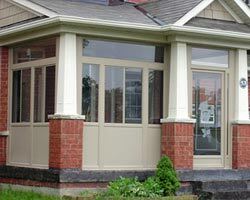 When choosing windows in Toronto companies will offer you several different options, among them, are wood, metal, and vinyl. 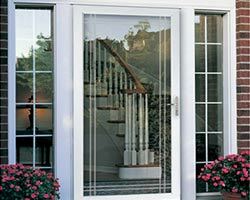 Each of these has their own benefits and drawbacks, but if you are looking to purchase windows, vinyl is quickly becoming a viable and popular option for many different reasons, including the overall aesthetic value. 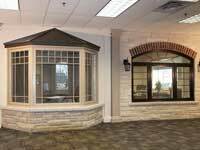 Vinyl windows home improvement companies offer may also be called polyvinyl chloride windows or PCV. 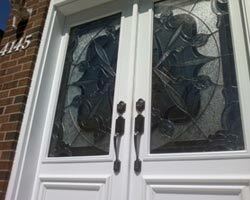 This type of vinyl has additives in the plastic composition that creates a modified material. This material has an increased level of flexibility and but also additives that make them highly durable against the wear and tear of the elements. 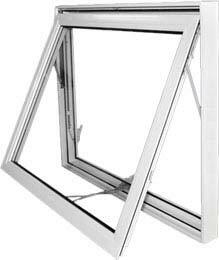 For those that are looking for windows, these are a great choice. 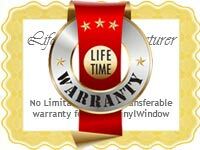 When replacing or installing new windows, there are many benefits that are nearly instantaneous in their pay off. 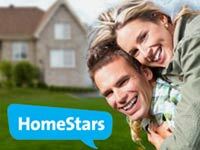 The overall look and aesthetics of the home are improved. 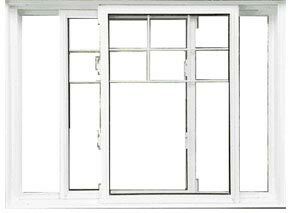 Moreover, new windows boost the value of the home. 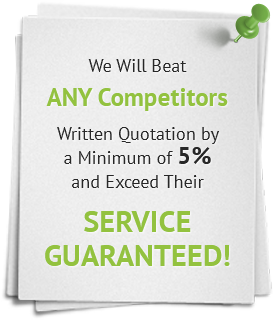 They can also create value in utilities as well. For instance, energy-efficient options allow utility costs to decrease, and can literally pay for themselves over time. 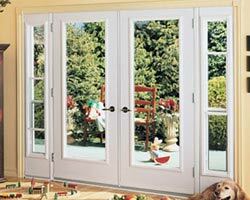 If considering a home remodel project, windows are a great place to start. 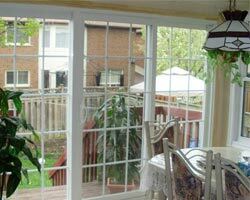 Window replacement should be looked at, not as a one size fits all home renovation. 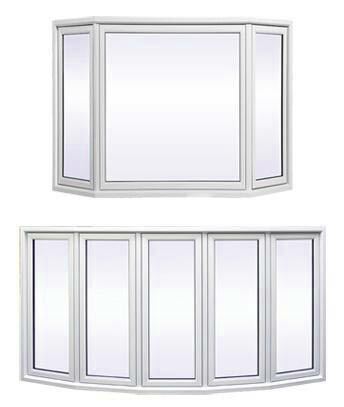 Those that want to purchase need to understand that such windows should be customized to the property and home itself. 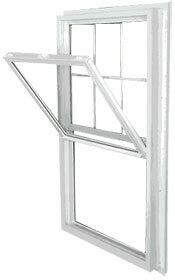 This helps to ensure a great fit and that the pane and frame hook together smoothly. 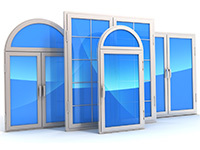 Whenever possible, companies that specialize in windows should know and understand fusion-welding techniques to ensure the best and most snug fit. 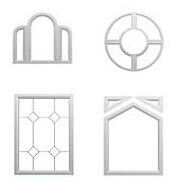 Another great option for new or replacement window companies provide are those that are double-glazed. 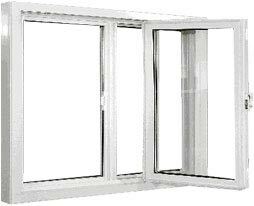 These windows were developed within an internal pocket. This pocket, also known as a thermal pocket, creates a level of insulation between the layers of glass. 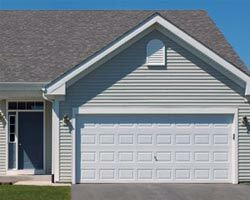 The result is increased levels of insulation that will keep the home cool in the summers and warmer in the winter. This design, too, can greatly reduce energy costs in heating and cooling of a home. 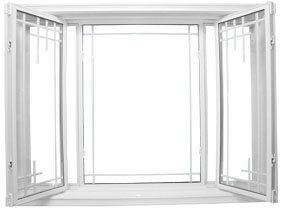 Adding to this type of double-glazed windows value is the fact that it is lighter as well. 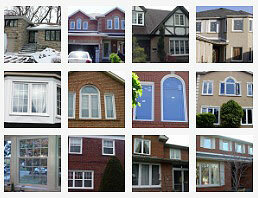 Many homeowners, then, are choosing this as an option in vinyl windows Toronto.